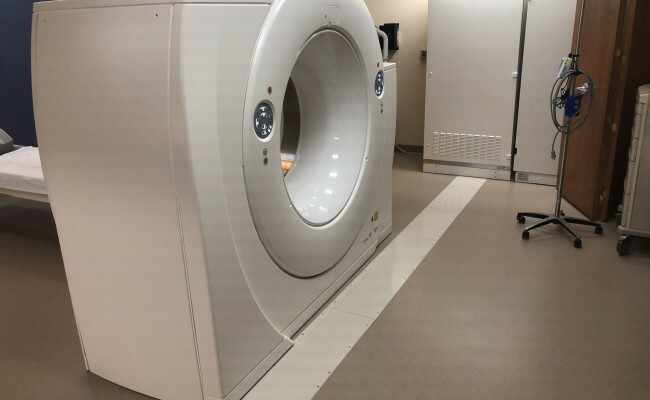 Woolace Electric recently completed all electrical components for the CHWC CT Room remodel in Bryan, OH. 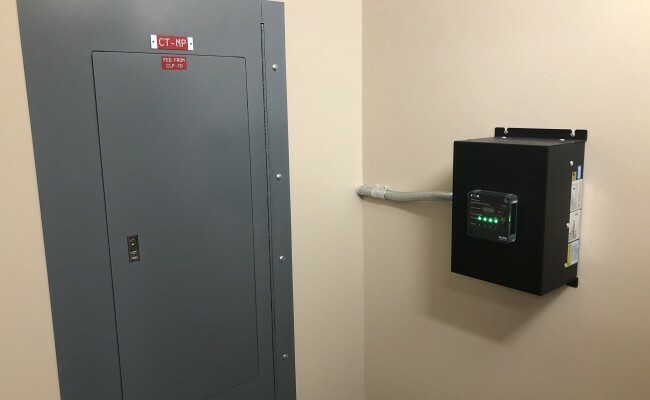 Included in the remodel were design and installation of the new electrical panel to service the new CT equipment, which includes a rooftop condenser, power distribution cabinet, heat exchanger, UPS, and surge protection device. 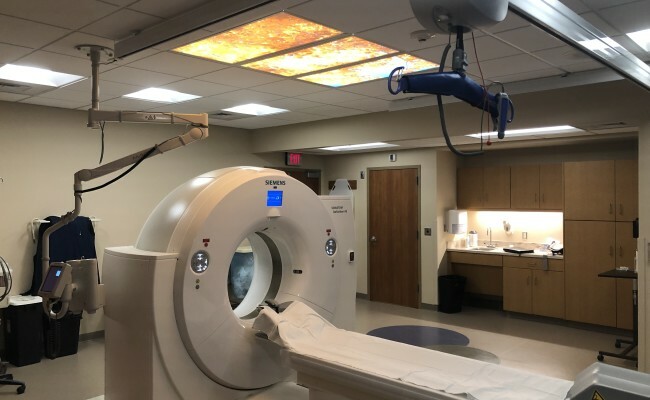 Also included in the scope was providing power to the ceiling mounted injector and patient lift chair, design and install of dimmable LED light fixtures and controls, new trench duct, required new pathways to accommodate new control cables, and modification of existing fire alarm. The project was completed in the summer of 2018.